At The A.V. Club, we watch a lot of TV—but not every show is fit for the full, episode-by-episode TV Club treatment. But since we know you’d like the chance to chat about shows we don’t cover, we offer these open threads as a place to discuss shows that aren’t in the regular TV Club rotation or are otherwise off our radar. Use this space for all your usual commenting shenanigans, and we’ll drop in if we have something to say about the shows in question. 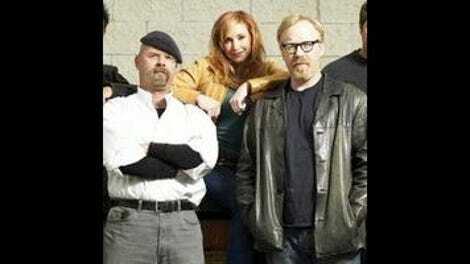 MythBusters airs at 9 PM ET on Discovery. 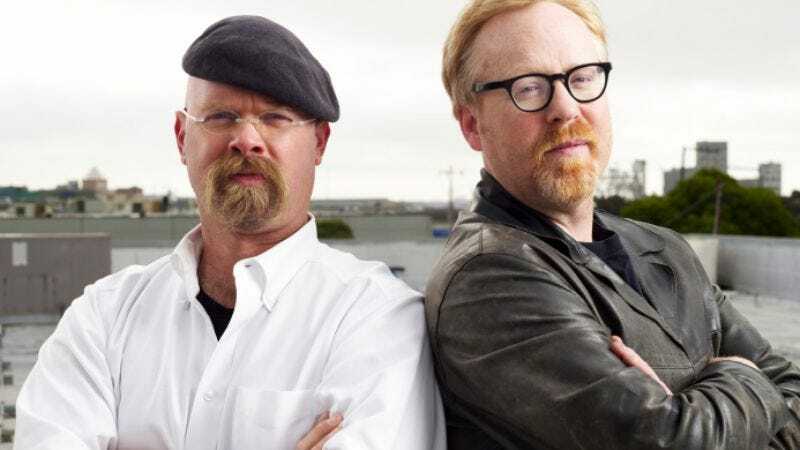 In the spirit of the series’ buzz-killing “don’t try this at home” disclaimers, the MythBusters crew sets out to test myths and legends sent in by their viewers. Because someone else putting themselves in mortal danger in service of your personal curiosity is the next best thing to doing it yourself.